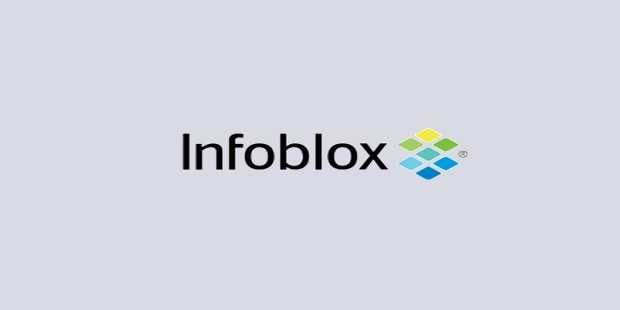 Infoblox Inc was founded in 1999 in Chicago, Illinois by Stuart Bailey. The company provides software and hardware products for the IT industry. The company shifted to Santa Clara, California because of availability of cheap technical labour. 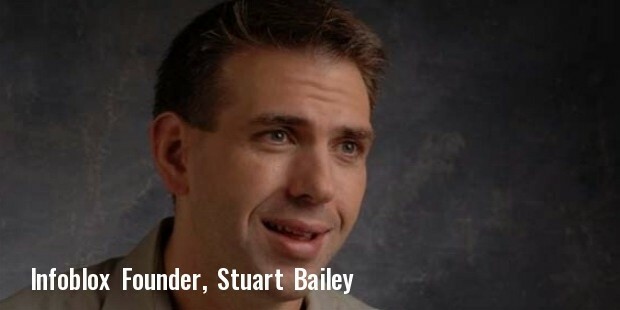 Stuart Bailey remains associated with the company as its chief scientist. The two primary factors that created a demand for Infoblox’s products was the increased need for Network management and a sharp rise in hacking incidents. The utility of the company’s products in tackling these situations has given Infoblox a head start over its competitors. As of 2013, it was catering to more than 6,000 customers including government organizations and private businesses. 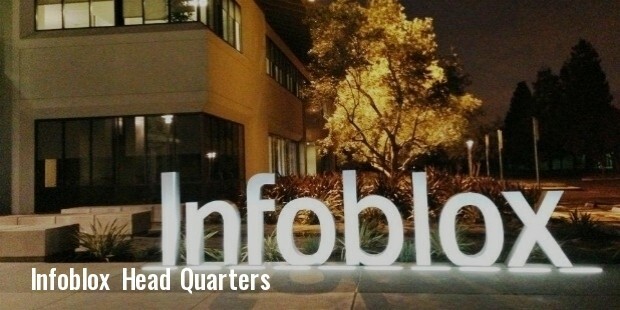 Infoblox has received funding from Sequoia Capital. It went public in 2012 announcing an IPO of US$16 per share, which went up on the first day of trading itself. The company moved to Santa Clara, California to a larger facility to accommodate its increasing number of employees. Its revenues have consistently grown annually since 2013, notwithstanding the revenue deficit due to “modest slowdown due to normal business fluctuations”. Infoblox is the only company that provides a combination of products for hacking, reducing operational expenditure, cloud solutions and network management. Infoblox has a product life cycle that abides by the green principles of doing business. It has been offering environment-friendly appliances since the year 2006. Thus, it has achieved the dual target of environment friendly and cost effective business. Infoblox provides products for network management, managing internet addresses, cloud computing and hacking. 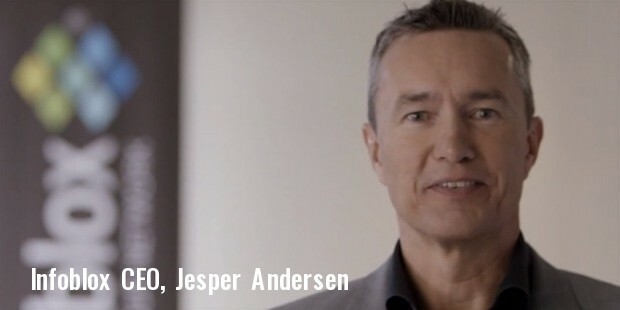 The company has expanded through the process of strategic acquisitions and product innovation. It obtained various companies having business synergies with it and brought out new and innovative products to solve customers’ problems.